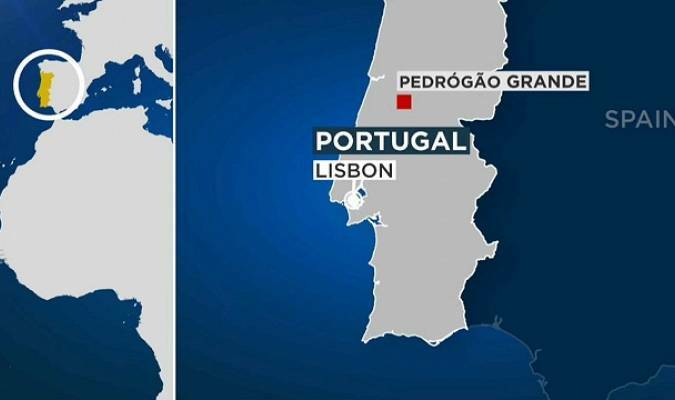 At least 62 people have been killed and 59 injured – five seriously – in a devastating forest fire in central Portugal, the government has announced. According to initial reports, most of the victims were trapped in their cars and were burned alive or suffocated. People are also said to be missing. Portugal’s Prime Minister Antonio Costa was quick to arrive at the scene as the scale of the drama became clear. “This is surely the worst tragedy in terms of lives lost we can remember in the last few years in a forest fire in Portugal”, he said. Several months of drought have left dense woodland tinder-dry. The perfect condition for flames to spread. Around 400 firefighters are battling to control the inferno. It’s understood French and Spanish authorities will add their water-bombing aircraft to help put out the blaze, the cause of which remains unknown. 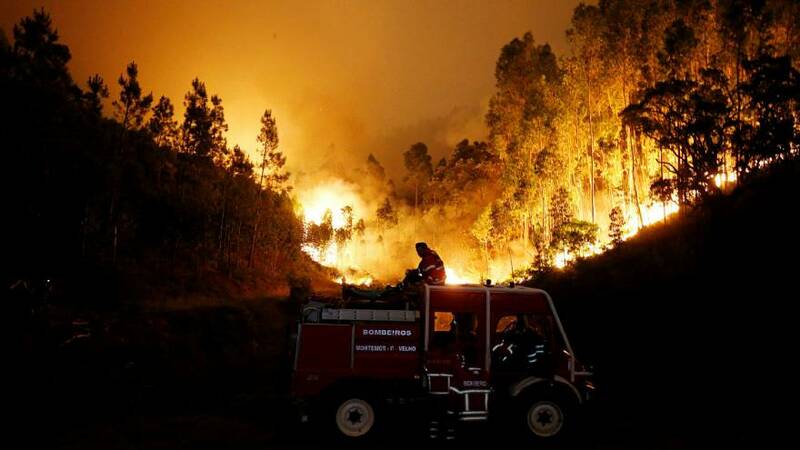 What impact did climate change have on Portugal’s deadly wildfire?